I am introducing a brand spanking new range of products to Helen Rose Photography! I have been searching for some time for just the right products to compliment the photographs I produce. I am very happy to be at the stage that I can now share these professional quality products now with you all. Professional quality Printed Photo Album with a Photo Wrap Cover. 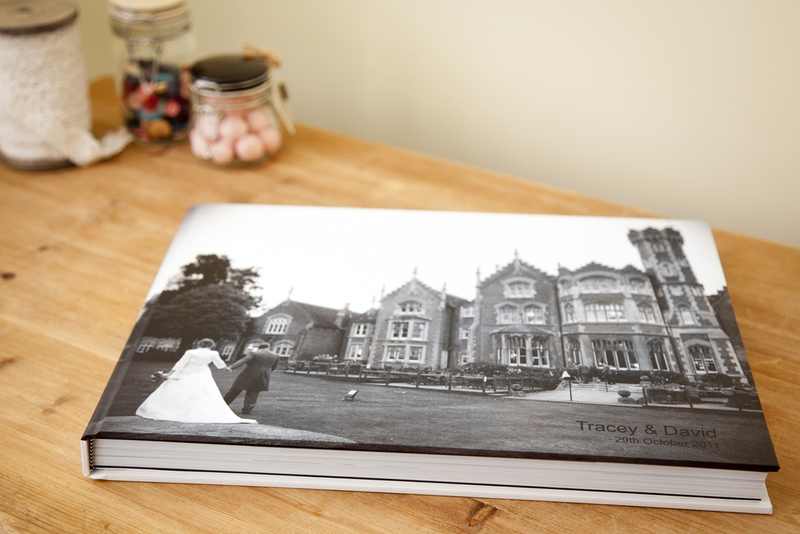 This gorgeous photographic book, offers a luxury full double-page edge-to-edge panoramic printing. 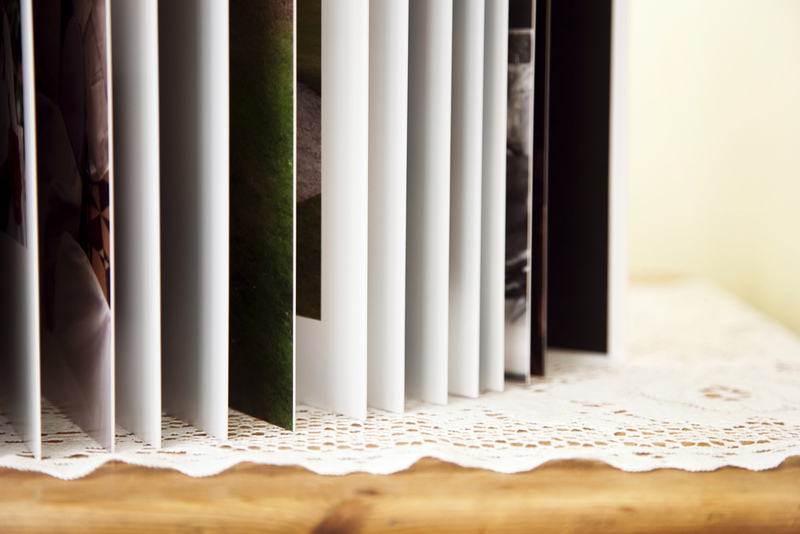 The Photographic paper has a lustre finish that lays perfectly flat when open. You choose between square format - 300 x 300mm or a landscape size - 250 x 350mm. The album photographed has a lustre finish to the photo wrapped cover and contains 40 photographic paper pages/ 20 leaves. This archival pro Canvas is for people looking for the finest product available. This award winning canvas captures detail and tonal range unmatched by any other. A certificate showing the product is produced to museum standards is also supplied.